1. It is a comprehensive, commission free booking engine, which integrates with your website and allows properties of any size to accept direct bookings all day, every day. 2. 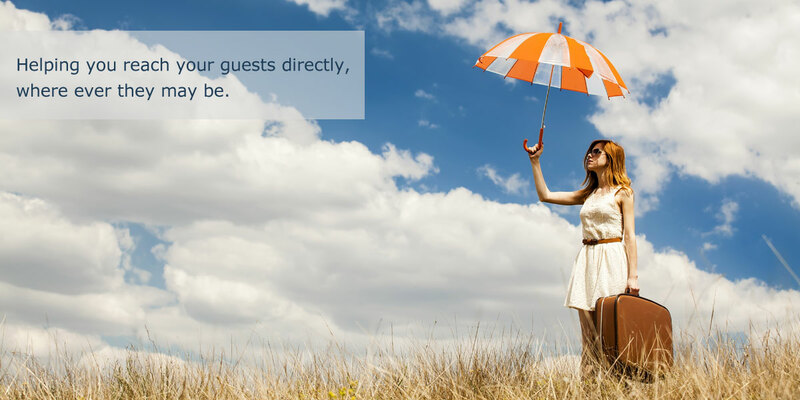 It is an inbuilt booking engine which gives your site visitors, a chance to book their stay instantly. This results in a larger number of website visitors, converting to confirmed bookings. 3. It gives you full control over all system parameters. This allows you to manage everything at your convenience and not be dependent on any third party, when it comes to bookings for your property. Pay a flat monthly fee based on the package selected. There are no limits on your revenue generated and we do not charge a commission fee. The booking engine can be setup in multiple ways, giving each property a chance to mould it, to their specific needs. You are in charge! And you are not dependent on any third party, when it comes to bookings for your own property. We provide an extensive interface for seemless integration with your website. We provide integration with all major payment gateways, giving you an opportunity to accept customer payments directly. We allow you to manage all property resources on a daily bases, allowing you to control how your property accepts bookings. We do not restrict the number of rooms, rates, packages etc. We also have no limits on the number of bookings made. We have a wide selection of add on features like coupons for discounts, display adjustments, flexible taxation etc and counting. If you love us and what we do, please do follow!